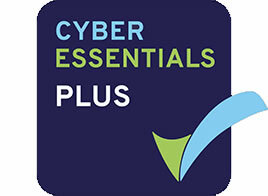 Cyber Essentials Scheme - Get Cyber Essentials Certified Today. The Cyber Essentials Certification scheme for business. Become Cyber Essentials certified and strengthen your business Cyber Security, improve efficiency and increase new business opportunities. Our IT Department is a Cyber security specialist that helps organisations to obtain the government backed industry leading Cyber Essentials accreditation. If your business handles personal data then it’s essential for you to demonstrate that you have implemented and work by important Cyber security controls. 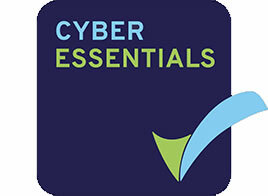 Click above to open our free Cyber Essentials Scheme guide. 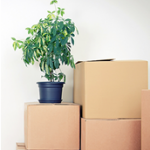 Or continue reading about our services below. Why should your business become Cyber Essentials Certified? Demonstrate to clients that you’re commitment to security – The certification reaffirms your organisations commitment to enforcing the highest standards of Network Security and integrity of your systems and data. Enable your organisation to tender for government contracts – It will allow you to bid for government contracts that involve the handling of personal and sensitive electronic information, in addition to the provision of various technical products and services. Financial advantages – The Cyber Essentials certification can help to reduce cyber insurance premiums for SMEs because it provides a valuable signal of reduced risk. Protect your organisation against common cyber threats – Your business will almost certainly identify and remove a number of network Security vulnerabilities during the Cyber Essentials certification process. 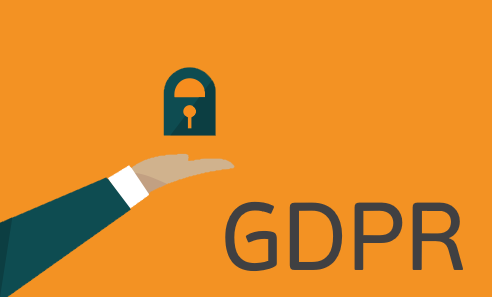 Taking a huge step towards GDPR Compliance. The Cyber Essential certification contains five key controls that will help your organisation take a big step towards becoming GDPR compliant by May 2018. There are two levels of Cyber Essentials certification. An affordable certification which relies on a self-assessment questionnaire (SAQ) and external verification by a certification body. This certification is the fastest way for your business to demonstrate that best practice is in place and all of your Internet facing networks and applications have no vulnerabilities. Any external Internet-accessible systems will be tested, including any dedicated hosting platforms. A more comprehensive certification. In addition to the above standard Cyber Essentials assessments, this certification includes a meticulous on-site assessment and internal scan of your infrastructure by a certification body, with a focus on mobile devices and workstations. This certification is ideal for businesses that wish to tender for larger government contracts, or work in highly regulated industries. Configuration testing, including vulnerabilities and patching in addition to testing all workstations and mobile devices. We offer a fully Managed Cyber Essentials certification service. The certifications are awarded by the official accreditation body Crest. 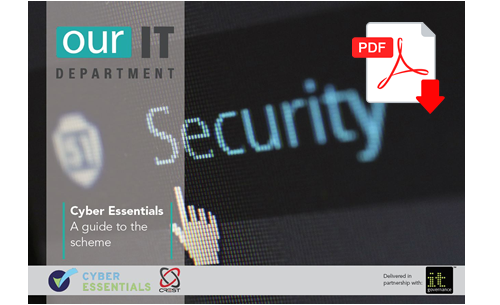 Cyber Essentials is a government-backed cyber security scheme that helps organisations to establish a high level of Network Security through the implementation of the below five fundamental technical security controls. When implemented correctly, these controls will prevent around 80% of Internet-borne cyber security threats. This refers to a number of Security measures that you should implement when building and installing computers and network devices in order to mitigate unnecessary cyber vulnerabilities. Protect user accounts and help prevent the misuse of privileged accounts by ensuring that all user accounts are only assigned to the authorised individual, assigning the correct minimal permissions for access to networks, applications and computers. Ensuring Malware protection is installed on all systems and all devices that are connected to the internet. Configure Anti-malware solutions to scan all files automatically upon access. Ensure that all Anti-malware solutions can perform website blacklisting. Ensure that all of the software on computers and network devices is kept up to date and can resist low-level cyber-attacks. Never use unlicensed software and we will always install security patches and updates in a timely manner. In addition, always ensure that the any unsupported software is removed from computers and networks. Take the first step towards becoming Cyber Essentials certified. Complete the online contact form below and a member of our business development team will contact you to discuss your Cyber Essentials Certification options and costings in further detail. Call 020 8501 7676 and speak directly with a business development manager today. Request a callback from a Cyber Security specialist.